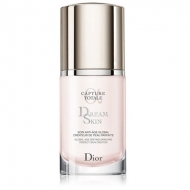 Drastically reduces bags and dark circles. 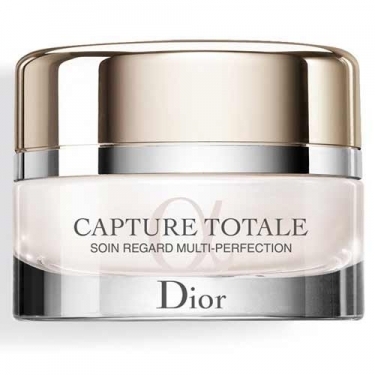 DESCRIPTION: Capture Totale Soin Regard Multi-Perfection from Christian Dior is a treatment that corrects all visible signs of aging in the area of the eyes more intensely, like wrinkles and loss of firmness and luminosity. 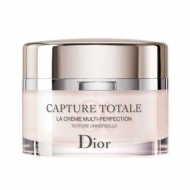 Formulated especially for the most delicate face area, this rich, silky fluid is instantly absorbed, leaving the skin feeling full and with a lasting comfort effect. Apply morning and evening around the eyes.